The Beal Opera 8.5mm UNICORE is the lightest single rope on the market. 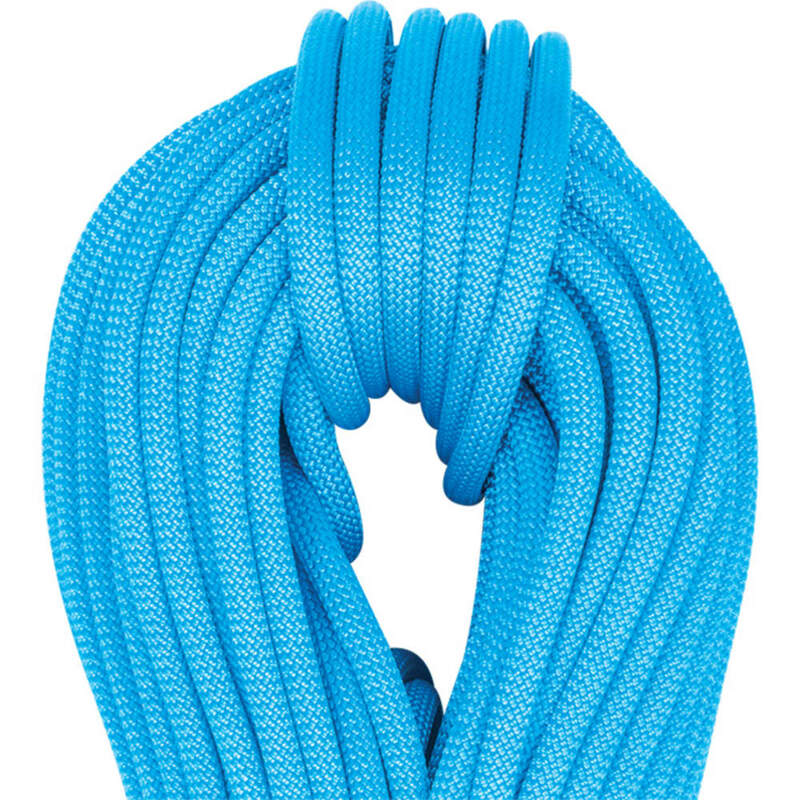 It is also certified as a half and twin rope. Weighing in at only 48g per meter, the rope is made with technology that combines all of Beal's know-how, resulting in low-impact forces, UNICORE technology, DRY COVER protection, and the UIAA Water Repellent standard for the GOLDEN DRY version. 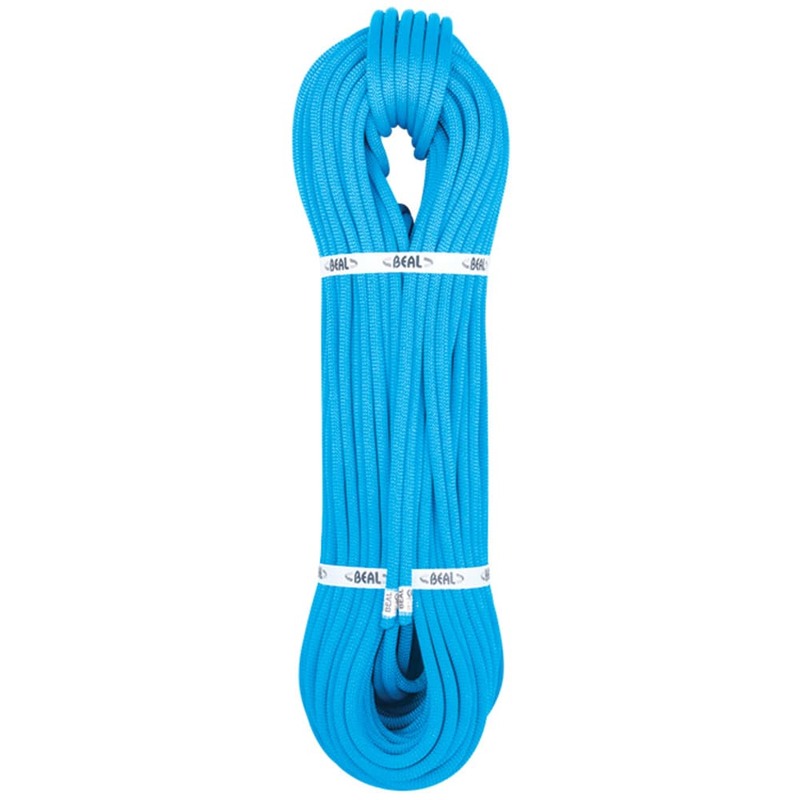 This ultra-supple, ultralight rope will exceed the expectations of the most demanding sport climbers and alpinists. STRING POINTS: · UNICORE Process · Single, half, and twin certified · UIAA Water Repellent Certified in GOLDEN DRY. USES: Performance minded sport, trad, alpine and ice climbing. This product will be shipped directly from Beal and will leave their warehouse in 2-3 business days. Eligible for ground shipping only.